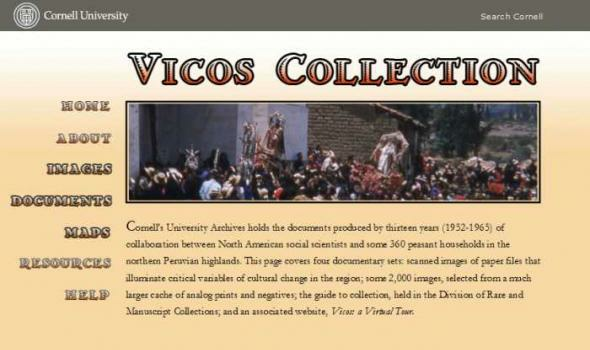 Cornell Vicos Collection About the Vicos Collection The Program represents an optimistic view of both the possibilities for and the benefits of change. The contemporary North American view emphasized the importance of agricultural productivity as a means to improve closed, ignorant, impoverished communities such as Vicos. In addition, the social science of the time stressed the essential relationship between economic development national integration. The Vicosinos would exercise the duties of citizenship in exchange for the rights that the Peruvian nation afforded them. 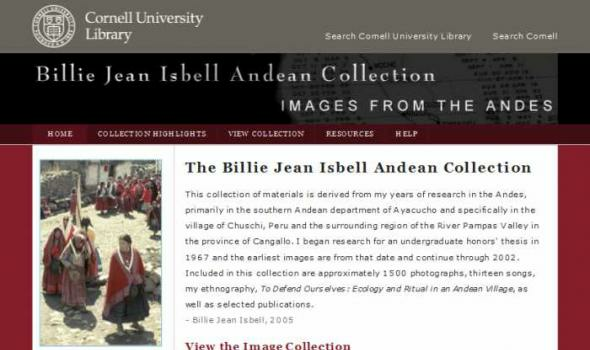 Evaluations of the Cornell-Peru Program describe it as a qualified success.